Running from 15 September to 12 November 2017, this will be the first prominent open-air exhibition of post-war American sculpture in the UK. The searing, abstract vision of the New World will come to Chatsworth this autumn as the Beyond Limits monumental sculpture exhibition stages a one-off display of works from the foremost artists of post-war America. Running from 15 September to 12 November 2017, this will be the first prominent open-air exhibition of post-war American sculpture in the UK. 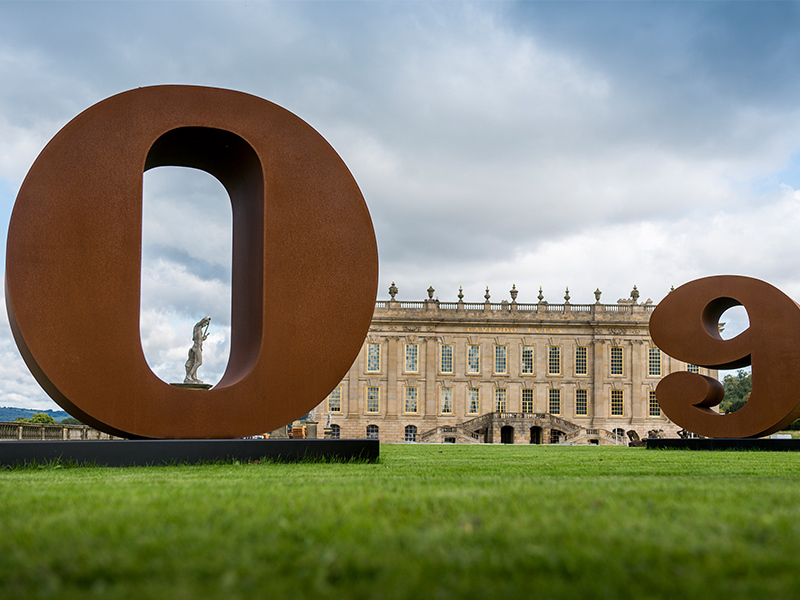 Beyond Limits will feature twenty two sculptures carefully positioned around Chatsworth’s renowned 105-acre garden, created over centuries and designed by Joseph Paxton and Capability Brown. Highlights include works by Robert Indiana, Julian Schnabel and Louise Nevelson with each sculpture taking full advantage of the views found in this beautiful landscape. 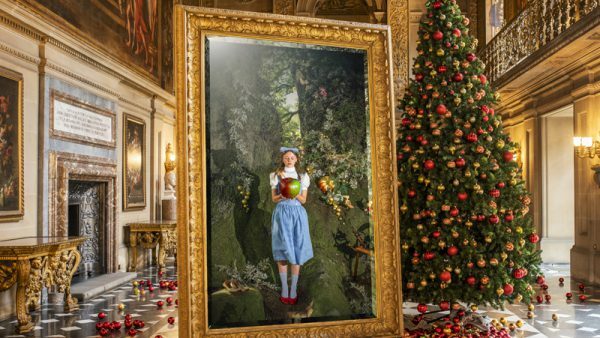 Other artists on display at Chatsworth are: David Smith, Wendell Castle, Isamu Noguchi, Richard Serra, Sol LeWitt, Mark di Suvero, George Rickey, Claes Oldenburg & Coosje van Bruggen, Tony Smith, Robert Morris, Beverly Pepper, Joel Shapiro, and Sam Francis. Over the past ten years, Beyond Limits has firmly established itself as one of the most prestigious platforms for the display and sale of modern and contemporary outdoor sculpture, and a key event in the art world calendar. 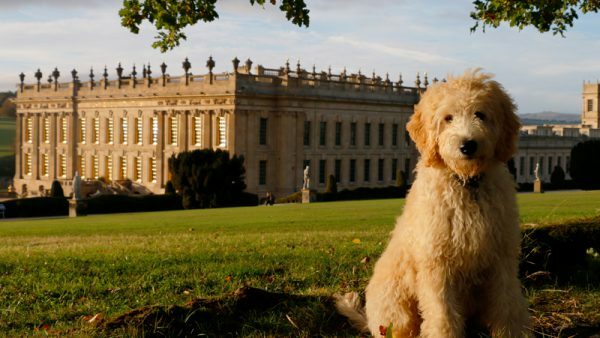 For more than 15 years the Chatsworth House Trust and the Devonshire family have continued to purchase and commission contemporary sculpture for public display. 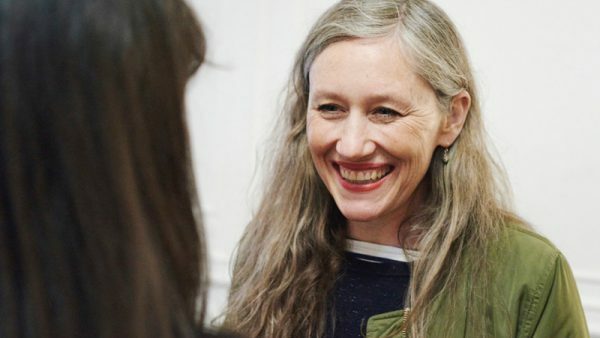 Works by Michael Craig Martin, Dame Elisabeth Frink, Angela Conner, Barry Flanagan, David Nash, Laura Ellen Bacon, Gary Breeze and Allen Jones can be found throughout the garden and park. 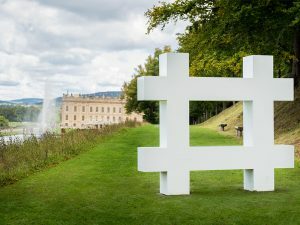 Curated by Sotheby’s, the sculptures in Beyond Limits will be on display from 11am-5.30pm every day and the exhibition is included with admission to the garden, Chatsworth opening times.